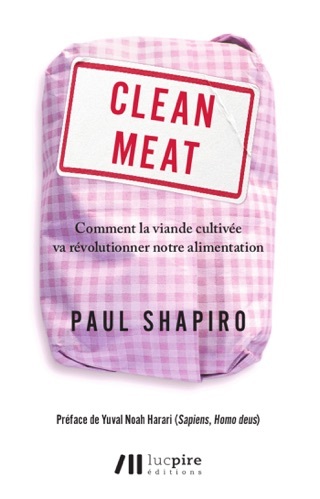 Enter clean meat—real, actual meat grown (or brewed!) from animal cells—as well as other clean foods that ditch animal cells altogether and are simply built from the molecule up. 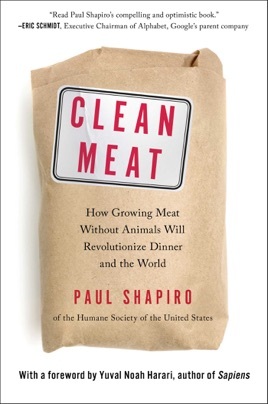 Also called lab-grown meat, cultured meat, or cell-based meat, this race promises promise to bring about another domestication. Whereas our ancestors domesticated wild animals into livestock, today we’re beginning to domesticate their cells, leaving the animals out of the equation. From one single cell of a cow, you could feed an entire village. And the story of this coming “second domestica­tion” is anything but tame.